Veranda Panda is back with another sweet tune for 2016, the fun and quirky 'SugarBee'. Durban's whimsical electronic duo dropped their latest offering on 5FM last week and are creating a stir around the details of the release. The Pandas revealed 'SugarBee' will be available on iTunes soon, but luckily for you, we have the exclusive premiere of their 5th release of the year. The band have pumped-out around 40 tracks since their arrival on Soundcloud 4-years ago and have played most of the countries biggest and best festivals, including most recently, Splashy Fen. 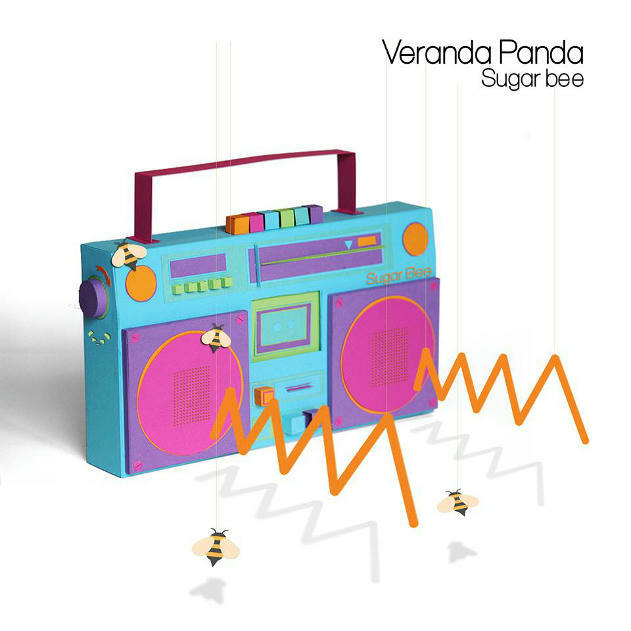 'SugarBee' features a simple, booming hip-hop drum pattern, light-hearted vocals and lyrics, and a catchy little synth loop; to bring the essence of Veranda Panda together into a convivial 3-minute trampoline workout. The frivolity of the song is infectious and will definitely get stuck in your head.